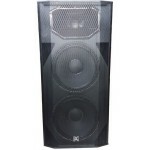 Jual Speaker aktive Beta 3 . 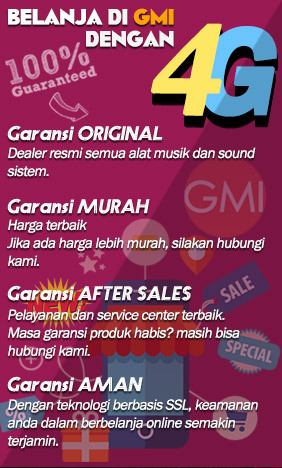 Jual Speaker MONITOR Beta 3 . 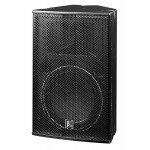 BETA 3 SIGMA 118A : 18" Active Subwoofer Wood (Band Pass) 500 Watt Features Construction : 1.. 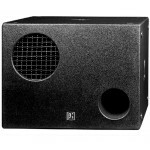 Active speaker cabinet double the Thunder series Beta 3. 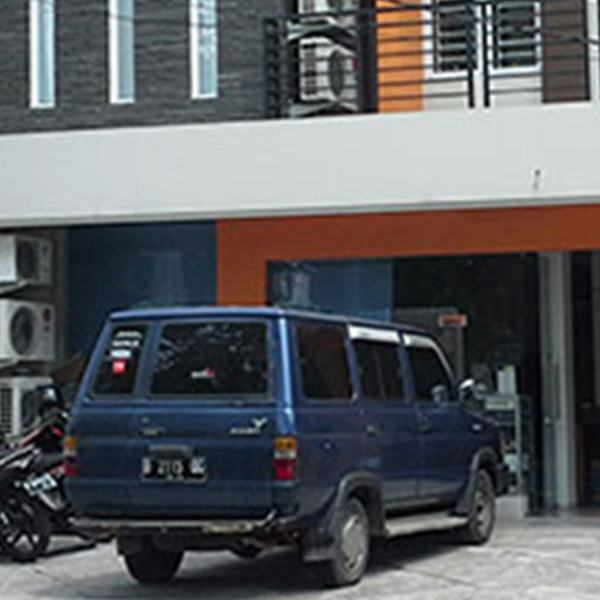 This cabin offers a high amount of power, a..
Portable and Installed PA loudspeakers used in applications including sound reinforcement and stage ..
Portable and installed PA loudspeakers used in applications including sound reinforcement in houses .. 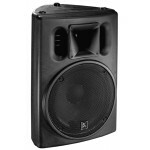 Features: Two-way active speaker with one 12" woofer and Cabinet is made from polypropylene .. 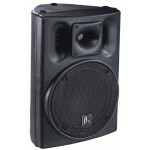 Mounting Brackets & Related Accessories Sold Separately Portable and installed PA loudspeaker..